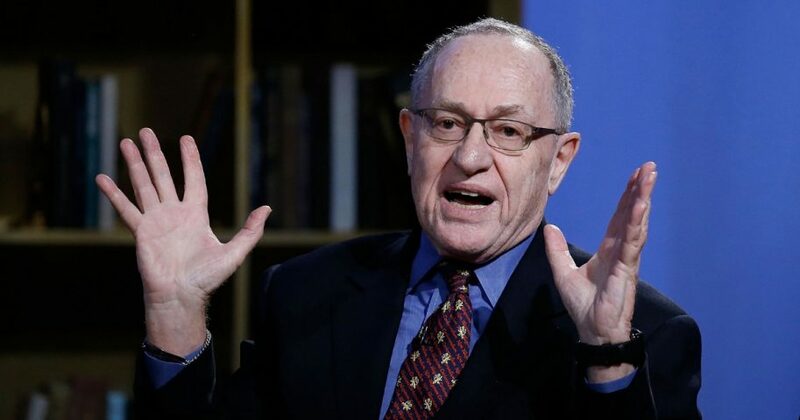 Harvard Law professor Alan Dershowitz said Democrats are “shooting themselves in the foot” by continuing to question the legitimacy of Justice Brett Kavanaugh on “America’s Newsroom” Monday. Dershowitz said it would be a mistake for Democrats to move forward with an impeachment plan for Kavanaugh and painted them as hypocrites for their stance on former President Bill Clinton. “That would be absolutely foolish, inconsistent and hypocritical,” Dershowitz said. “It’s hypocrisy run rampant,” the professor continued. Dershowitz said proving perjury would be near impossible, because they would have to prove Kavanaugh deliberately lied under oath. “Nor, I think would it permit using the laws of perjury which are very tough,” Dershowitz added. “They have to be about a material fact. It has to have been a deliberate lie. Not forgetfulness, not a boast, not an exaggeration but a willful, deliberate lie about a material fact,” he continued. Do you think Democrats are shooting themselves in the foot with their treatment of Kavanaugh? Dershowitz also scolded his fellow professors and some of his students at Harvard Law School, for using McCarthy era tactics to tarnish Kavanaugh’s reputation. “I’m particularly outraged at my colleagues and students at Harvard Law School, those of them who have made it impossible for Kavanaugh to continue to teach there,” he said. “We just have to put an end to this and these kinds of vengeance inquisitions have to stop,” Dershowitz concluded.